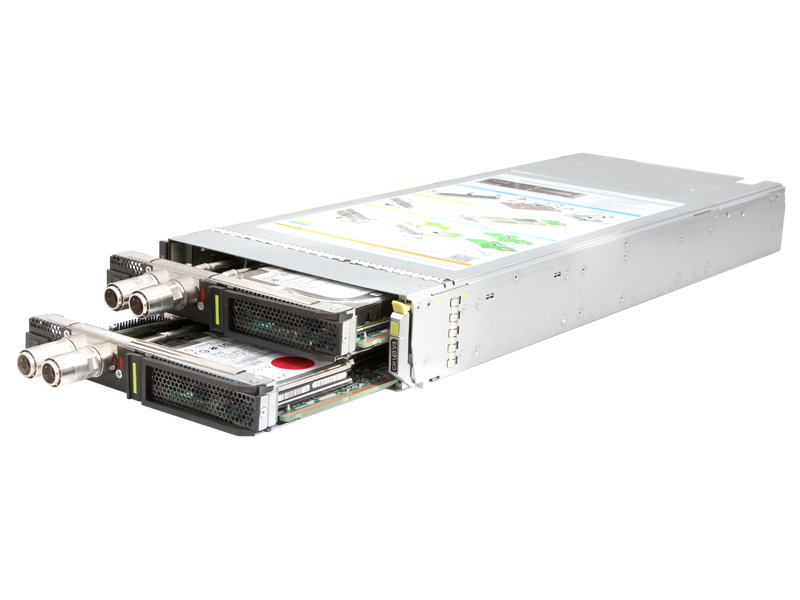 Optimized for HPC and dense computing enterprise services, the liquid cooled CH140L V3 provides ultra-high computing capabilities. 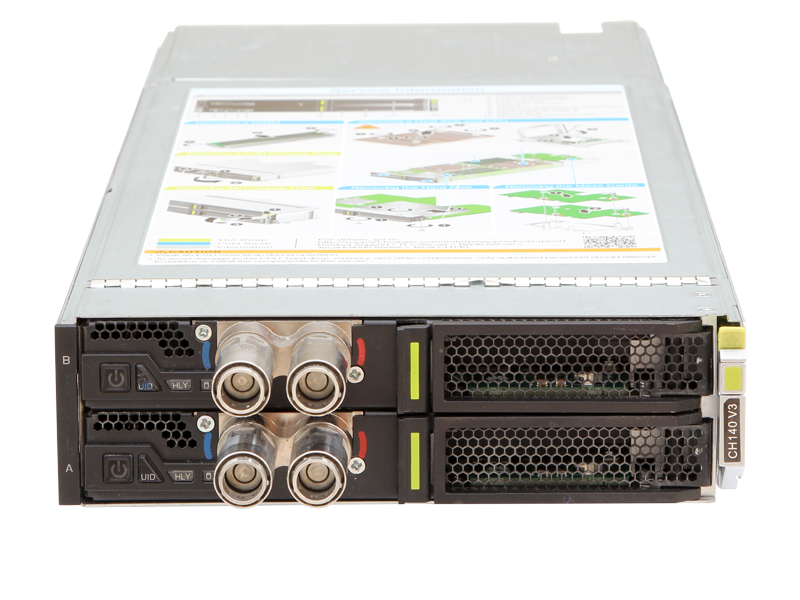 A half-width slot supports two 2-socket compute nodes; each node can be maintained independently. 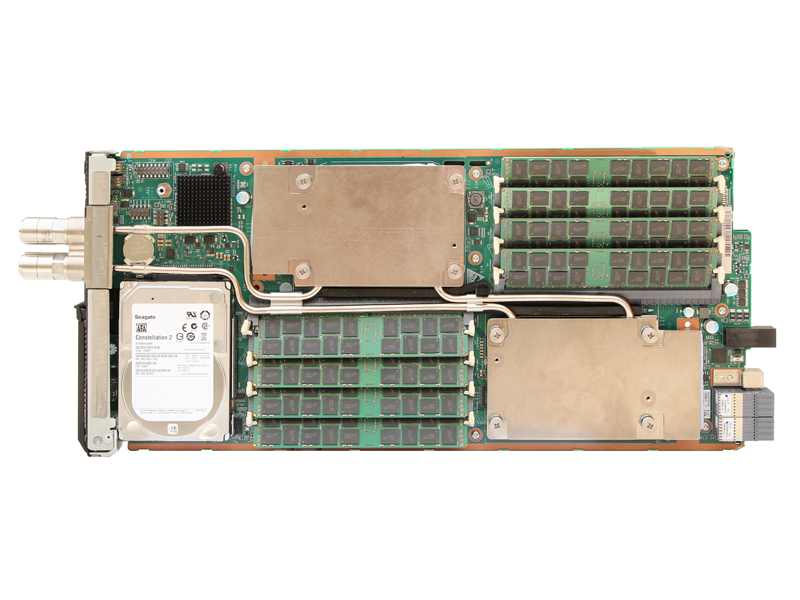 The CH140L V3 uses Intel® Xeon® E5-2600 v3/v4 series processors, supports eight DIMM slots and one hard disk, as well as 2 built-in Micro-SD slots supporting RAID 1.